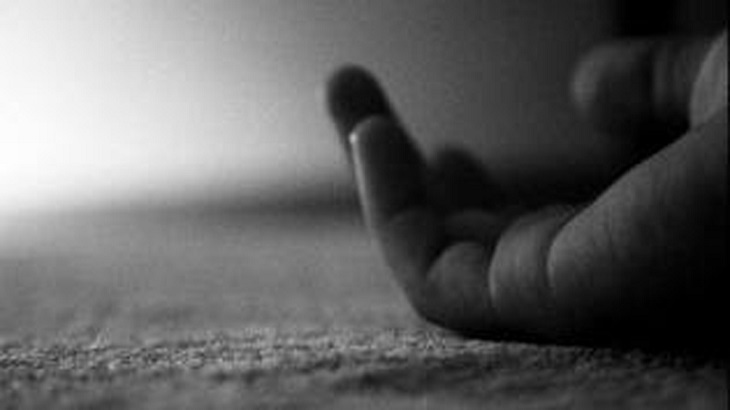 Two people, including a young girl, reportedly committed suicide in Panchlaish and Khulshi areas of the district town on Saturday. The deceased were identified as Md Sohel, 22, daughter of Abdus Sattar of Khulshi area, and Nasmin Aktar, 17, resident of Panchlaish area. Assistant Sub-Inspector of Chittagong Medical College Hospital police outpost Alauddin Talukdar said the bodies were found hanging from ceiling fans in their rooms at Panchlaish and Khulshi areas. The bodies were sent for autopsies, he said.